Web Designer. Web Developer. Creative Director. I'm a professional web designer and web developer currently living in South Florida. 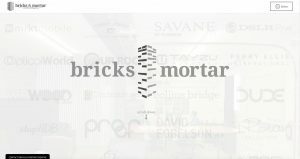 I own and operate Bricks & Mortar Creative, a web agency specializing in custom e-commerce websites and web applications. I'm a web designer and web developer that comes from a background in Internet marketing and SEO. 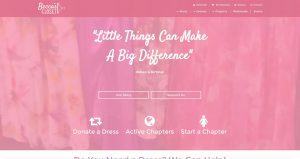 I began my career working in-house at e-commerce companies, both large and small, first as an Internet marketer, progressing eventually to creative director. In late 2011 I began working with clients in a more traditional agency relationship. 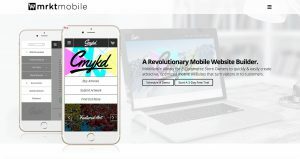 Since starting my first creative web agency, Bricks & Mortar Creative, I have worked with numerous clients ranging in size from startups to publicly traded Fortune 500 companies. Working with a wider variety of clients on various creative and challenging pursuits has allowed me to further refine my skillset, while broadening my range of capabilities in both web design and web development. Creating clean, attractive user experiences and implementing with standards based code. Introducing backend functionality to websites using PHP, NodeJS, React and more. Creating a user experience that drives your users where you'd like them to go. Lead teams of designers and developers through a project lifecycle. Working with clients to grow their businesses online through e-commerce strategies and tactics. Working with in-house SEO teams to educate them on the best practices for SEO. Take a look at my portfolio for my of my web design, web development and user experience work. 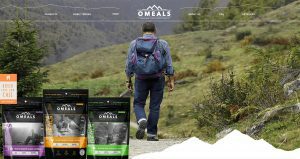 Omeals is a line of meals for people who enjoy the outdoors and are constantly on the go. 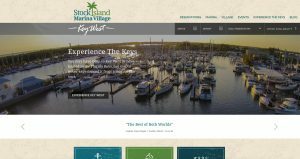 Stock Island Marina is a marina, hotel and resort located just north of Key West, FL on Stock Island. I've worked with them for some time on web design, print design, branding, strategy, online direction and more. 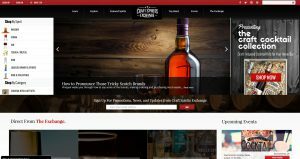 InkJets.com is one website in a larger network of E-commerce websites managed by one of our Clients. 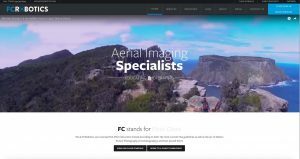 We've worked with them for several years on growing these sites, creating great user experiences, and creating powerful, strategic Internet marketing campaigns. "Working with Adam at Bricks has been a rewarding and productive experience. Adam is pleasant, professional and detail-oriented. This came in handy working with him on a new and innovative site relaunch for one of our brands. He was always on time with delivering revisions and changes, and was skilled at navigating the challenges of working with a large corporation. " "The expertise, the attention, and the detail that you get from Adam and his team is unparalleled. You won’t find better value in a marketing partner anywhere else." "Working with Adam and team has been nothing but professional. They’ve built an excellent application, provide excellent support and communication, and most of all produce excellent work." I have worked extensively in the following languages and frameworks. The basis of all websites and web applications, HTML makes up the basic markup of a website. CSS and it's preprocessors like Sass are what give a website it's look and feel. PHP & MySQL are the backbone of many popular web applications and CMS. A popular iPhone app development language created by the developers at Facebook. 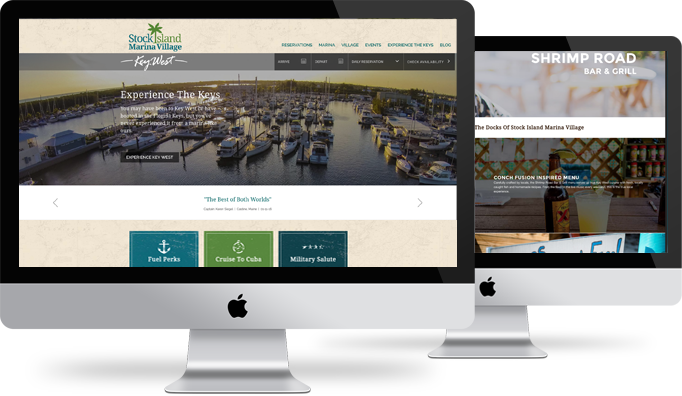 Website development for the informational content management system Wordpress. 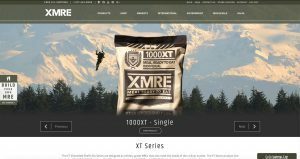 E-commerce website development for the Shopify content management system. I have more than 8 years experience in both on page and off page SEO. I'm available to discuss both long-term and short-term e-commerce consulting, seo consulting, web design and web development projects. © 2016 Adam Hodson. All Rights Reserved.